Engaging students in a tactile, 3D dimensional environment where they can explore ideas, and objects from a range of perspectives. Arousing their curiosity about spatial relationships and concepts. 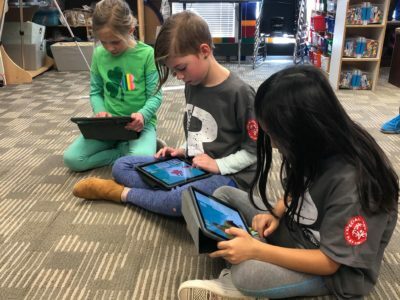 Makers Empire’s 3D design software encourages students to pose their own questions and wonderings and to come up with their own ideas and hypotheses about what might be possible. A 3D design environment allows students to experiment and test things out and to notice how shapes and structures interact with each other spatially. Makers Empire puts intuitive, responsive tools into students’ hands that encourage them to experiment and explore for themselves. Students put their curiosity into action by investigating. They gather information and ideas and start to develop genuine lines of inquiry and questions to explore. 3D technologies are being used and their potential investigated in many sectors for the role they can play in developing solutions to many real-world problems and issues. 3D design and printing can be a great way for students to take an existing idea, solution or product and make it better. 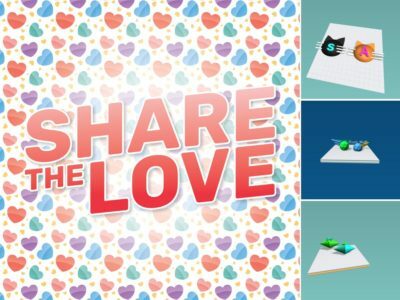 Students can investigate authentic uses of 3D design and use their own innovation and inventiveness to improve a solution, or to improve the experience of a particular person or group. There are so many great examples of 3D technologies being used to solve problems around the world. A great place to start to inspire students and spark their investigations is 3D Print. 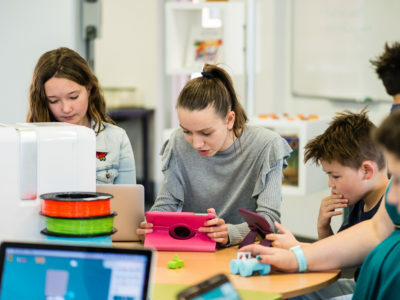 Makers Empire’s design software is easy to use and ensures that students can successfully create and produce 3D designs that can be printed as ‘real’, functional objects. 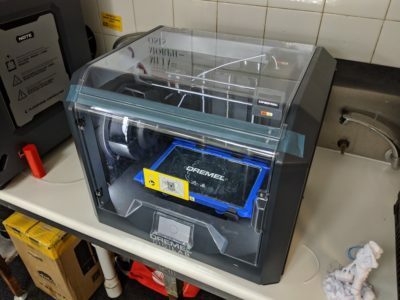 The accessibility of 3D printing means that they create their own original designs to hold in their hands and actually use to solve the problem their inquiry is focussed on. 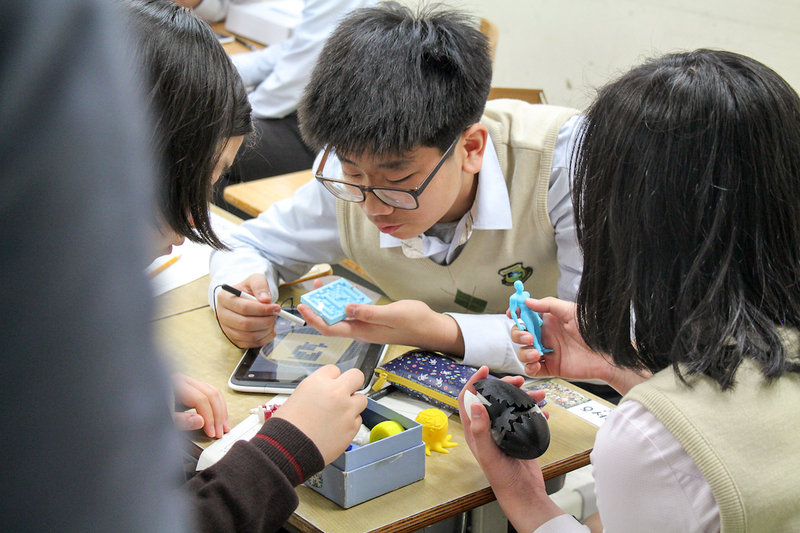 The 3D design environment allows students to work through the entire design process. They are able to produce prototypes to test, to go back again and again to refine and improve their designs. 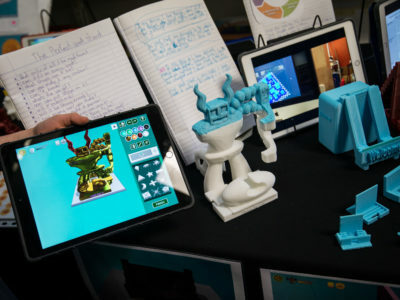 Using 3D design tools supports students to develop a growth mindset and to persist with their designs until they have created the best solution for their problem. Failures and mistakes become an opportunity to evaluate a design and improve it. Providing a collaborative space for students to work together towards achieving a common goal. Makers Empire provides a design community where students can view designs from around the world in the gallery for inspiration and also to share their own designs. 3D design sets up authentic opportunities to give and receive peer feedback, to discuss ideas and give suggestions for improvement. 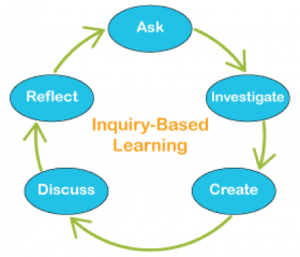 Inquiry-based learning is an ongoing cyclical process that encourages students to reflect on their learning, to collect and respond to feedback and evaluate their processes and products. There is an emphasis on taking action as a result of inquiry-based learning. 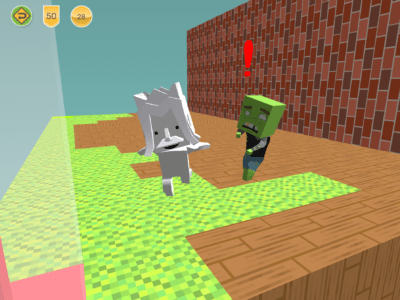 3D technologies provide an exciting set of tools and skills for students to draw upon in all stages of their inquiries. Mandi Dimitriadis, DipT. 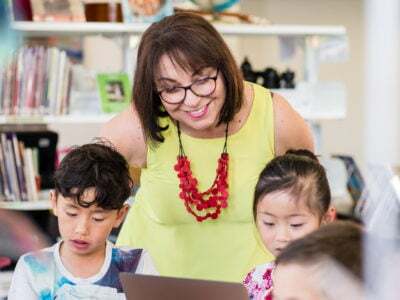 is a highly respected educator and speaker who works internationally with schools to help teachers develop Design Thinking, embrace maker pedagogy and cover Design & Technology Curriculum. She is an experienced classroom teacher who recognises the power of technology to enhance teaching and improve educational outcomes. 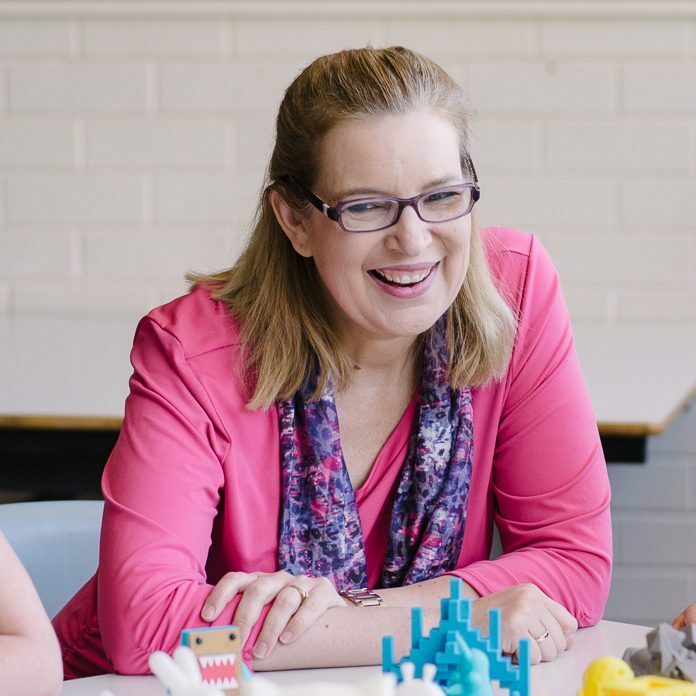 Mandi has extensive experience with curriculum development and learning, having previously developed programs for the Australian Government’s Department of Education.